A roof garden pool with a view to Mount Olympus. 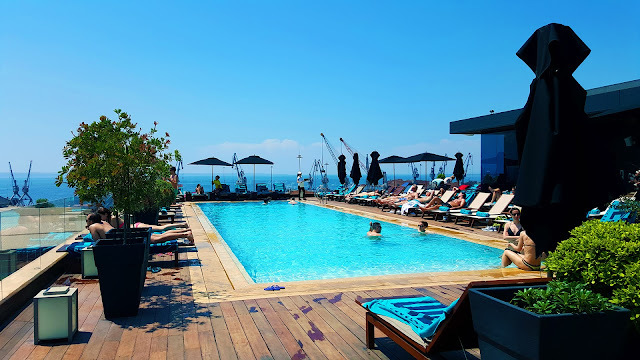 The Met Hotel Thessaloniki, Greece. 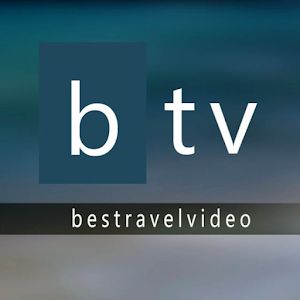 For more travel news & videos like us on https://www.facebook.com/bestravelvideo or follow https://twitter.com/btrvid . Underwater video shot with a go-pro hero.